"I was all bloody," Keiji Inafune said recently. The game developer, best known for titles like Dead Rising and Mega-Man, was recalling a time before he made video, the time he was in junior high school, growing up in one of Japan's toughest areas and getting punched. Sitting in his brand new office with bare white walls and expensive black Italian sofas, the question I had asked that elicited this reply was whether there was a common theme in all Inafune's games. Simple enough, but his answer was anything but. "The theme of good and evil is in my recent games, from Onimusha on," said Inafune. For Inafune, that concept of good and evil isn't parsed into a world of guys wearing white hats and black hats. According to Inafune, "Everything depends on from where you're looking." Right now, the view for Inafune is wide-open, the future, like the bare office walls, unwritten. Earlier this year, the famed game designer left Capcom after 23 years at the Osaka game developer. In an interview published when he revealed he was leaving, the outspoken Inafune said he could no longer work at Capcom. Later, he added that he wanted to make more games. "Ideas I gave birth to, pushing the staff in the right direction. were aborted." 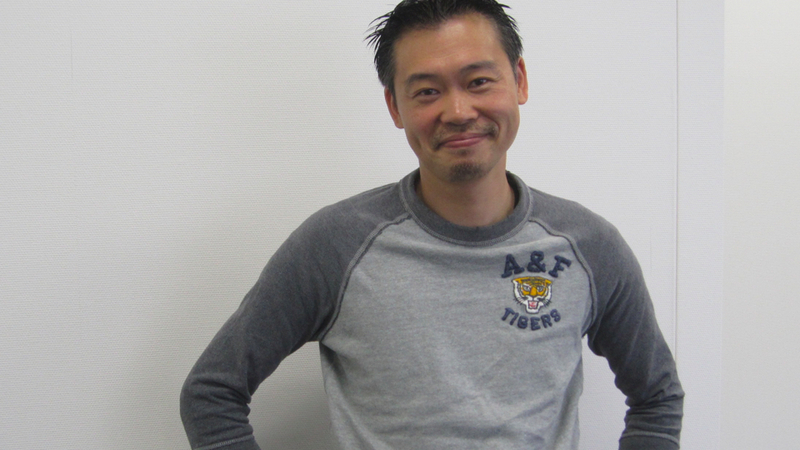 "I actually first thought about leaving Capcom two years before I quit," Inafune told Kotaku. During that time, he thought things would get better. He thought he could change the environment. While at Capcom, Inafune pushed for new titles and collaboration with Western developers. "I don't think the greatest motivation for people is money," said Inafune. "It's to feel needed - and I didn't feel needed." The easygoing Inafune didn't seem bitter or spiteful towards Capcom, even when talking about what could have been. According to him, several concepts he set up at Capcom were killed off. "Ideas I gave birth to, pushing the staff in the right direction, were aborted," he said. Since those unfinished games are Capcom property, Inafune can't make them at his current companies. Even when I suggested that he tweak them, he replied that he'd be lessening a cool concept. He is content to come up with even better games. 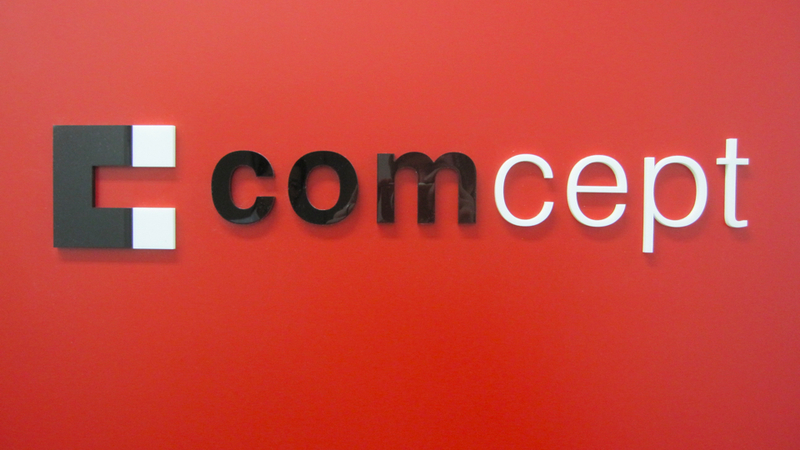 Inafune has established two new companies: Comcept, based in Osaka, and Intercept, based in Tokyo. The easiest way to understand the difference is that Intercept handles the game development, while Comcept is a game and multimedia (anime, manga, games and movies) think-tank. Comcept will work on games that can be turned into movies, and movies that can be turned into games. Inafune acknowledged that not every game would make a good movie - and vice-versa. "Of course not every hit movie or manga would make a good game," said Inafune. It might make more sense to base the entertainment arm in Tokyo, but Inafune said Osaka made a better place to be creative, to clear one's head. Inafune with former Capcom producer and current DDM agent Ben Judd (Brian Ashcraft/Kotaku). Even though, his studios are only a few months old, they are already working on a number of titles and multimedia projects, some of which will be revealed this year. According to Inafune, he will soon reveal one of them - a social networking game for Japan's Mobage and Gree mobile phone platforms. Inafune will also still make big-budget games. He is working on a couple of them. But he also thinks he can learn from social games and wants to start getting titles out quickly. "I'm not the kind of guy who says I'll only make big budget games," said Inafune. "If the concept is interesting, and I feel like I can learn something, then of course I'm interested in smaller titles, too." Inafune expressed an interest in making stuff that appeals to children, just as his Mega Man games did, and games for adults. "For adults, it's important to give them something like they've seen before," said Inafune, "but with a slightly different taste." With games like Dead Rising, Inafune excelled at this game design approach, and it seems like he'll be continuing this tactic in his new digs. But what he won't be doing is making sequels to Capcom titles he's created in the past. Kishiwada's famous Danjiri Matsuir (Koichi Kamoshida/Getty). "Honestly, I'm not sad about that," said Inafune. "I can make something more interesting than Dead Rising, more interesting than Lost Planet and more interesting than Mega Man." Those games became brands, and, breaking free of them, Inafune said, make him feel free. While at Capcom, he said he'd come up with an idea that wasn't necessarily a sequel to franchises he worked on, but was told to make them sequels. "Just because it had zombies in it, I'd have to put a Dead Rising title on it," he said. But each of the games he's made have more in common with each other than things like zombies. To Inafune, they tie into his take on good and evil. For example, in Dead Rising, the concept that interested Inafune was the idea that the actions of humans were worse than those of zombies. While in Lost Planet, humans, once again, aren't necessarily good. In the game, humans attempt to colonize a new planet that's inhabited by large bug-looking creatures called Akrid. "Players might think they are just killing the Akrid," said Inafune. "But they are invading the Akrid's planet and slaughtering them. The Akrid are the victims." This theme of good and evil's relative nature appears in Inafune's games, one after one. It's a theme that has its roots in Inafune's childhood. Inafune is a summons in the new Hyperdimension Neptunia (Compile Heart). While Shigeru Miyamoto draws from his idyllic childhood in the hills of Kyoto for inspiration, Inafune looks to an unpleasant episode that taught him all he needed to know about human nature. "As I kid, I was the one who tried to stop fights, not start them," said Inafune. Once in school, another student punched him, setting off a fight. "I wanted him to stop punching me," said Inafune. There were in a classroom in front of the other students, and Inafune looked to his friend for help. "He just turned away and didn't do anything," said Inafune. "I thought he was my friend." Inafune was getting bloodied up. The students who jumped in to come to his aid, Inafune remembered, were the type of students who studied all the time, who didn't play sports and who were weak. According to Inafune, "That was the first time in my life that I experienced people's true nature." He'd thought a friend was someone who was supposed to help you, but his so-called friend was anything but. This is why, even today, Inafune doesn't blindly trust anyone or anything. That realisation that the good might be bad and the bad might be good is something Inafune's never forgotten. "Whenever I start a new game," said Inafune, "I use this as the foundation."